Application Due Date: Sunday 16 June 2019 at midnight EST. 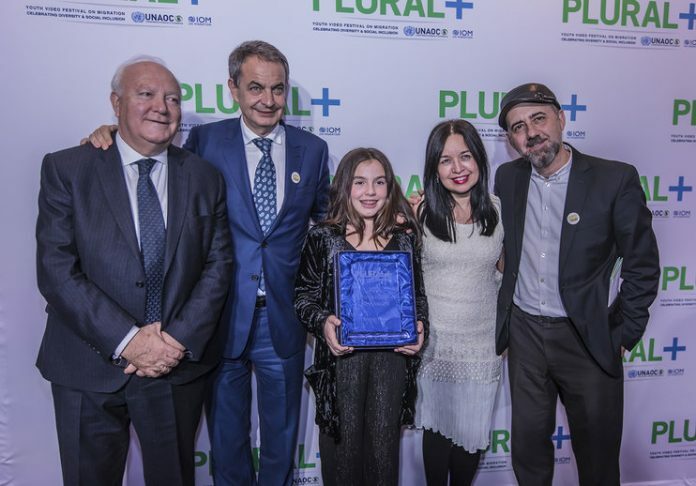 The United Nations Alliance of Civilizations (UNAOC) and the International Company for Migration (IOM) revealed the launch of the PLURAL+ Youth Video Celebration 2019 edition welcoming youths worldwide to send initial and innovative videos concentrating on the pushing social concerns of migration, variety, social addition, and the avoidance of xenophobia. In a world frequently identified by intolerance and cultural departments, PLURAL+ acknowledges youth as effective representatives of social modification and empowers them to share their innovative vision with the world and foster regard for variety. PLURAL+ video entries need to be in between one and 5 minutes and can be of any category (animation, documentary, video, funny, and so on) as long as they communicate positive messages connected to the styles of migration, variety, social addition, and the avoidance of xenophobia. An International Jury will pick one PLURAL+ Award winners in each of 3 age classifications (as much as 12 years of ages; 13 to 17 years of ages; and 18 to 25 years of ages), and UNAOC and IOM will collectively pick one video to get the Unique Award for the Avoidance of Xenophobia. PLURAL+ partner companies will likewise award a wide variety of rewards and expert chances to numerous young filmmakers. PLURAL+ winners will be welcomed to New york city all costs paid to. take part in the PLURAL+ Awards Event in November 2019 and a series. of side occasions offering chances for expert advancement,.